Obata Yuji's debut in New York!!! The new wind of Arita, to the world! YU Creation Co., Ltd. has been established in December 2015. 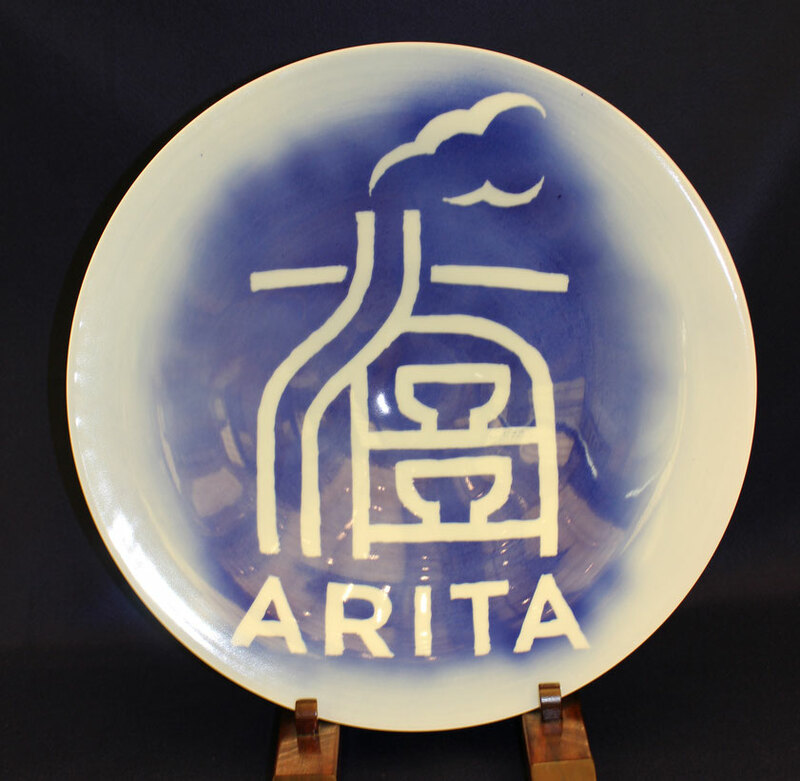 Our company’s main objective is to blow a new wind of Arita Porcelain to the world. “Arita” (or Arita-yaki) is one of the most famous porcelain arts in Japan, with the history of 400 years. We work in corporation with the artists, Obata Yuji and Tsuji Toshihiko. While they have already been popular in Japan with their traditional masterpieces, they are now creating a new Arita-yaki world, that is not only for Japanese taste but for the world. It is our great pleasure to introduce our two great artists and their new masterpieces to all of the art lovers around the world.